Stop the speculation – the General’s Handbook II is coming and GW is teasing some of the points! 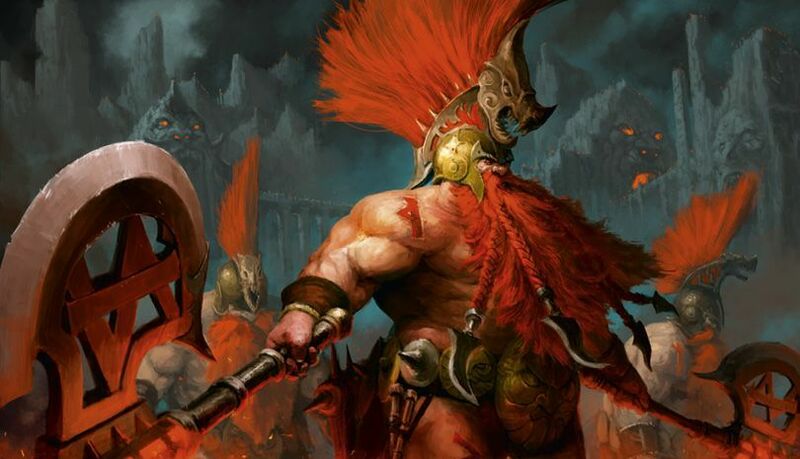 Games Workshop has confirmed what the community has been hoping for a long time – Yes, there is a General’s Handbook II and Yes, we will be adjusting points as we go. Forget the old days of waiting for a new Army Book/Codex to drop to get a points update because the General’s Handbook II is proof that there has been a fundamental shift – and it’s going to be GREAT! From launch, it was clear that the matched play system would be one we’d be looking to develop and evolve as time went on. It was always meant to be a starting point that would allow us to take on board feedback from events and players and begin working on a second iteration. Today, we’re happy to announce that we’ll be trialling some updates at the independant South Coast Grand Tournament event here in the UK. This 200-player event is one of the largest Age of Sigmar Tournaments in the world. 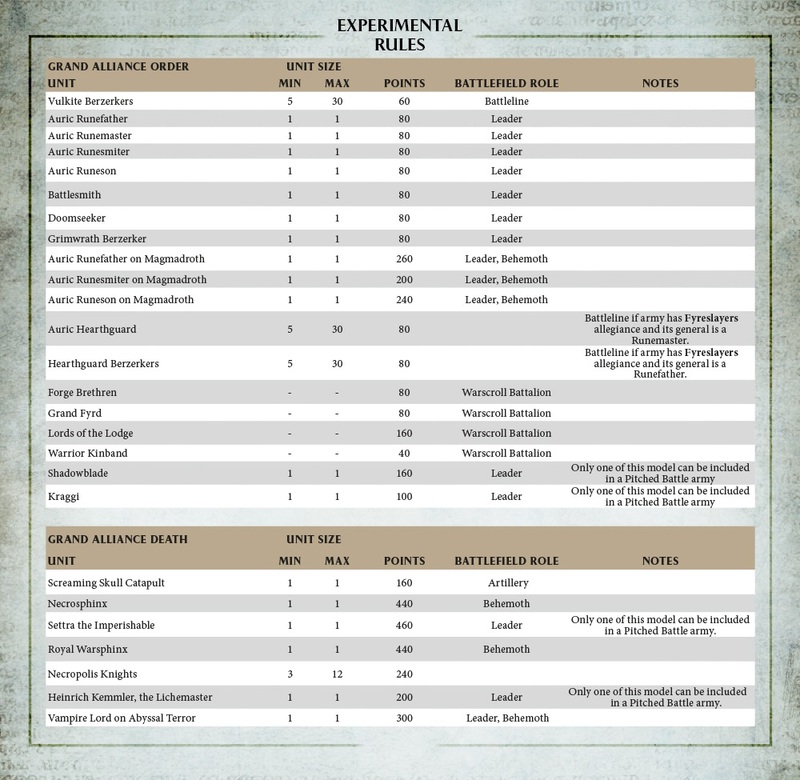 The team that run it have long been community champions for the Warhammer Age of Sigmar game, helping playtest the General’s Handbook and many of the existing Battletomes. These are far from the only rules that we’re looking to update in the next General’s Handbook. We’ve been paying close attention to all your feedback on the Warhammer Age of Sigmar Facebook page, so when we are ready to release the second one, we’re pretty sure you guys are going to love it. Check out the full article for all the info HERE. If you want to get a crack at these new points or if you’re interesting in seeing how they would be handled for a very large matched play event then you’re in luck! To coincide with these rules The South Coast Grand Tournament. They have a tournament packet and if you take a look in there you might find some more interesting things that will be tested at the tournament. It’s a good time to be playing AoS! Bring on the points reduction for the Fyreslayers – more of those guys on the table is MOAR AWESOME!